Yet, this was the moment that North Dakota’s tourism industry was born. Harold saw an opportunity to create something wonderful for generations to come. 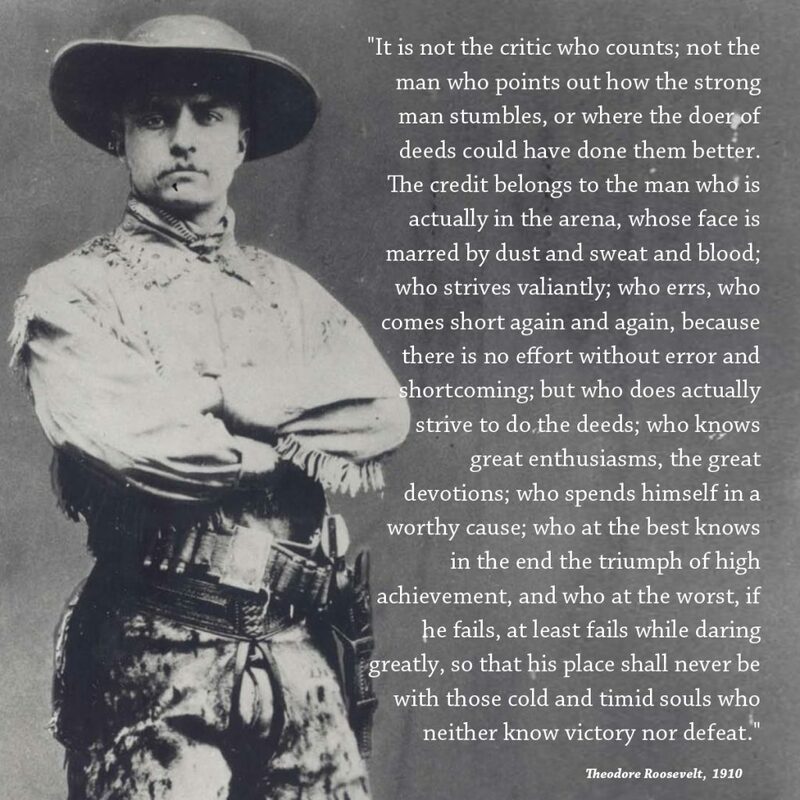 He didn’t have an eminently-detailed plan that considered every possible scenario, or a multi-page budget document projecting every income and expense, but he knew the legend of Theodore Roosevelt translated across the globe and that his ‘Bully Spirit’ could inspire millions. 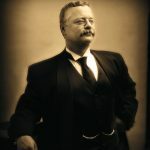 This week, the North Dakota Legislature voted to support building the one-and-only Theodore Roosevelt Presidential Library & Museum in the world, right here in Medora. We believe this decision is yet another historic moment that our children, and children’s children will look back upon with pride. A moment when our state felt the Bully Spirit within us and had the courage to seize an opportunity that will make North Dakota an even better place for generations to come. Bully! To the North Dakota Legislature! To Governor Burgum! To the Roosevelt Family, the TR Presidential Library Foundation and to invested donors from across the land! Bully to our friends in Dickinson whose work laid the foundation for this historic project! Bully to the community of Medora and to the many, many people who have forged this remarkable idea ahead over the past two decades – you are truly people in the arena, who have worked hard at work worth doing, and we commend and congratulate you all! This monumental project is not ours but one we absolutely believe will elevate the entire town and state to new heights. Our colleagues leading the TR Library Foundation have much work ahead to make this historic project a reality, and we at the Theodore Roosevelt Medora Foundation stand ready to, “Do what we can, with what we have, where we are,” to help this incredible, historic effort for North Dakota. 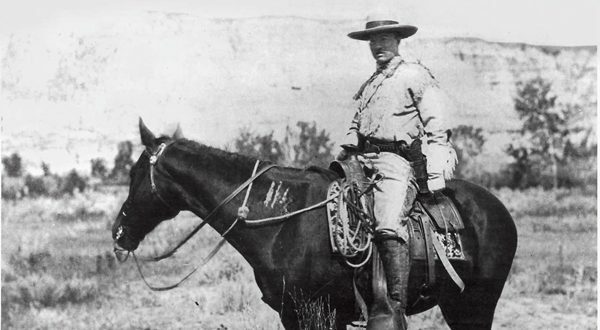 (MEDORA, ND) – The Theodore Roosevelt Medora Foundation (TRMF) invites members of the media to a press event to release a brand-new book chronicling Theodore Roosevelt’s time ranching in the Badlands. The book is titled, Roosevelt’s Ranches, and was authored by Medora historian, Rolf Sletten. 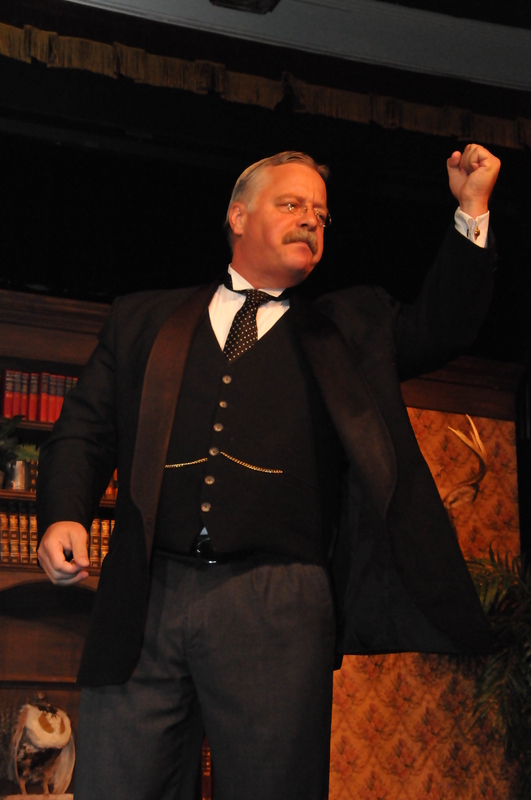 Theodore Roosevelt – as reprised by the renowned Joe Wiegand – will speak about the impact his time ranching in Dakota had on his life and Presidency – a time he later recalled was the “romance” of his life. Thursday, April 28, 2016, 10:00 a.m.